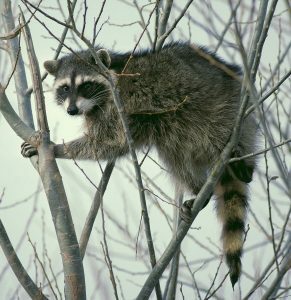 What is the best raccoon trap bait out there to make these critters walk right into your cages and trap settings in order to get them out of your home for good? Dealing with raccoons can be tough. 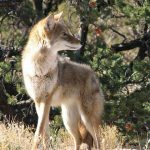 These animals are known for the mess they make and for the risk they pose to your home, family and pets, which is why keeping your backyard free of them is paramount to maintaining your house in order, and the best – and most humane – way to do this is by catching them in a door trap and relocating them into a more suited habitat a few miles away from your house. 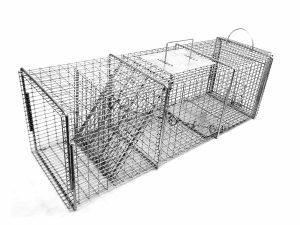 While knowing what the best traps are for catching raccoons is important, as well as being informed on how to properly and safely set them, you have to keep in mind that what will really do the work here is using the right type of bait. Unattractive smelling bait can make a trap completely useless, so the best you can do is take a look at all your options and follow the expert advice on choosing the best raccoon trap bait. You can look for these in any trapping specialized store, and find them in a wide variety of prices and presentations. Store bought bait has the benefit of coming with already mixed ingredients that you just have to place inside and around the trap in order to attract the raccoon, and most of them have a long shelf life as well, which makes them perfect for repetitive use in case the problem persists. However, keep in mind that finding properly working bait at the store might take some trial and error. A lot of people prefer to save money and use what they can find in their own pantries, which usually contain a lot of the flavors that raccoons are strongly attracted to, such as fruits, cookies, tuna, and sweet vegetables like carrots. 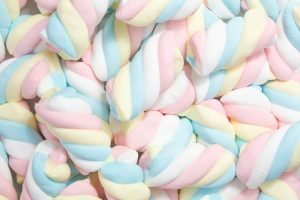 The sweeter the better, so using cheap marshmallows or other type of candy will do the trick. If you’re a bit more of an experienced trapper, you can make your own bait in the comfort of your home and tailor it to what you think will work best for luring the critters in. Raccoons are very attracted to fishy smells and sweet flavors, so any mix containing the two is a sure way to success; good homemade bait may consist of a combination of sweet corn, peanuts or even dog food, and any form of canned fish kept in oil, such as sardines or tuna. Once you have your bait chosen, it’s time to properly set it in order to make the raccoon walk straight into the trap. Before handling the bait, make sure you wear gloves to keep the human scent at bay; also, if you are using bait made out of fish, don’t freeze it before using it, since once thawed, fish odor reduces significantly, thus making it less attractive for raccoons. Another thing to keep in mind while setting the bait is to properly place it in relation to your trap. 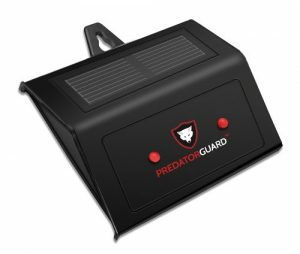 Whether you’re using a door trap or a dog proof coil spring, you ought to make sure that the bait is placed far enough into the trap to ensure that the raccoon steps or grabs onto the mechanism that activates the trapping. Bait trails are also a good way to lead the raccoon into the trap, as well as introducing the trap as a food spot in the first place before setting it for catching. Raccoon pest control is all about patience, but there’s no doubt the best raccoon trap bait makes the procedure a whole lot easier.